Special discounts!for couples getting married in autumn-winter.Call or visit us for more information. HCB has the necessary means to guarantee your event’s success. 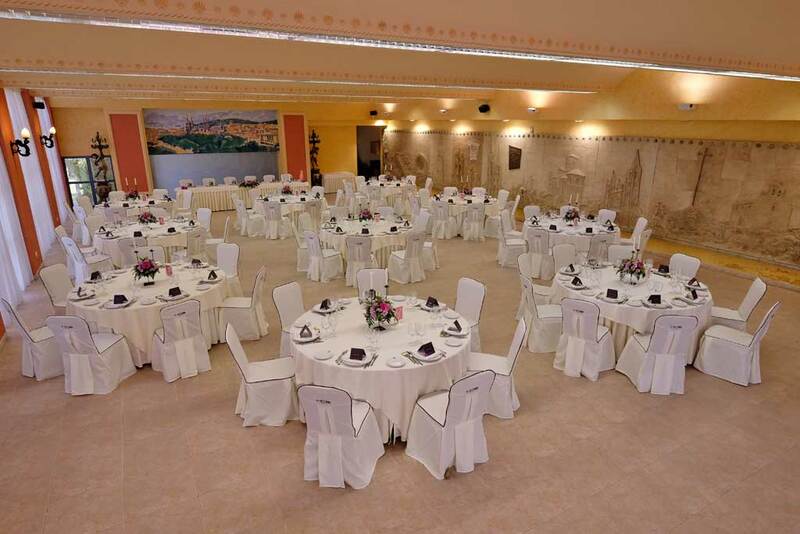 Organise your family reunion with us and you will have everything you need thanks to the comprehensive equipment that you can find in the hotel facilities. 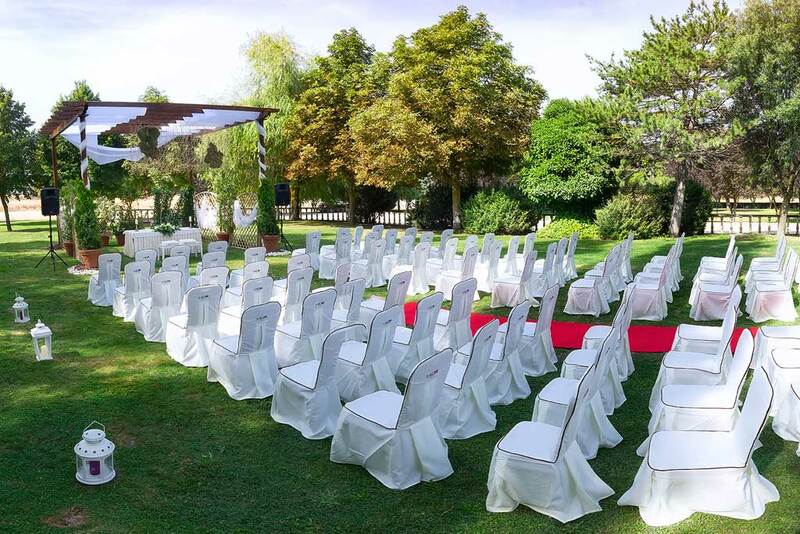 Our spacious gardens are the perfect setting for a wonderful wedding. Our hotel staff will guide you throughout the organisational process. 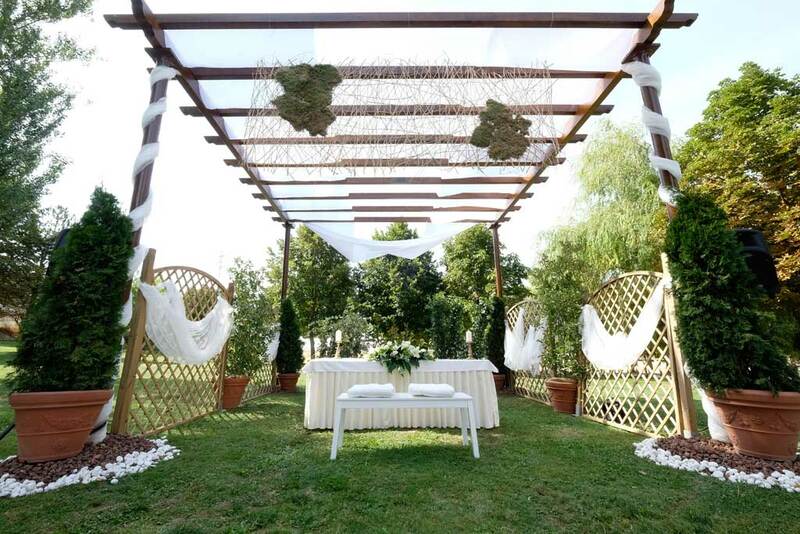 Ceremony, cocktail party, banquet… Tell us your dream and we will make it come true. 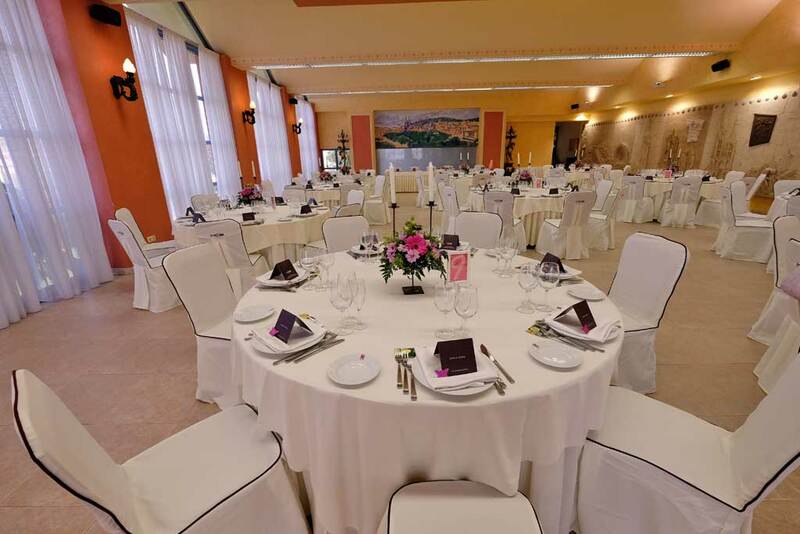 Enjoy a wonderful day by celebrating your child’s first communion with us, where they will be able to use our large spaces to enjoy entertainment activities and play on inflatable castles.